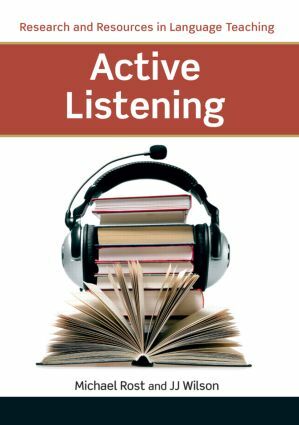 Active Listening explores these questions in clear, accessible prose, basing its findings on a theoretical framework that condenses the most important listening research of the last two decades. Showing how to put theory into practice, the book includes fifty innovative activities, and links each one to relevant research principles. Sample audio recordings are also provided for selected activities, available online at the series website www.pearsoned.co.uk/rostwilson. As a bridge between theory and practice, Active Listening will encourage second language teachers, applied linguists, language curriculum coordinators, researchers, and materials designers to become more active practitioners themselves, by more fully utilising research in the field of second language listening.